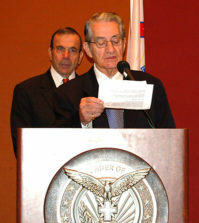 NHM Board of Trustees Chairman John P. Calamos, Sr., Thanos Petrelis, and Gala Co-Chair John S. Koudounis. 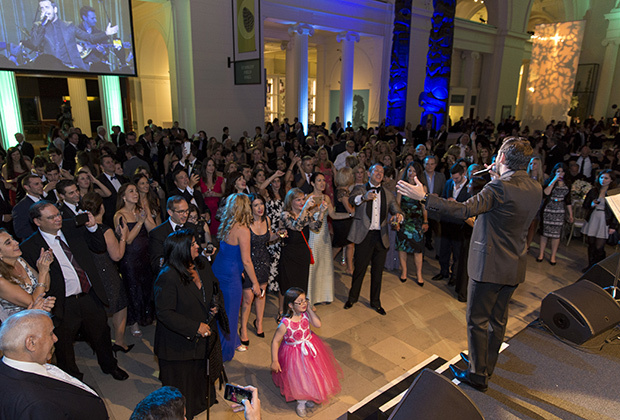 The National Hellenic Museum’s Gala, one of Chicago’s most anticipated annual social events, raised approximately $950,000 in support of the museum’s mission of sharing the legacy of Hellenism, preserving the stories and honoring the contributions of Greek immigrants and Americans of Greek heritage to our nation. 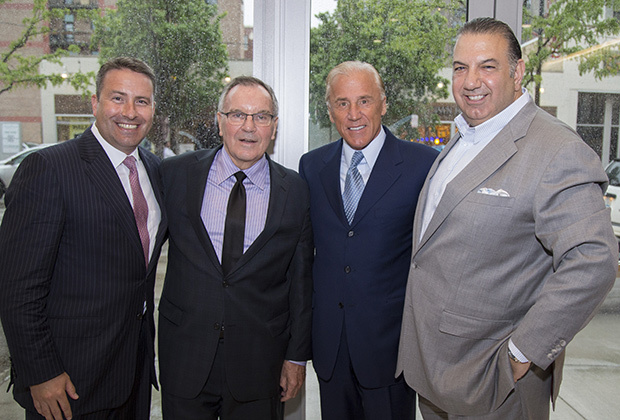 Sean Conroy, former Chicago Mayor Richard M. Daley, C. Dean Metropoulos, and Gala Co-Chair John S. Koudounis. 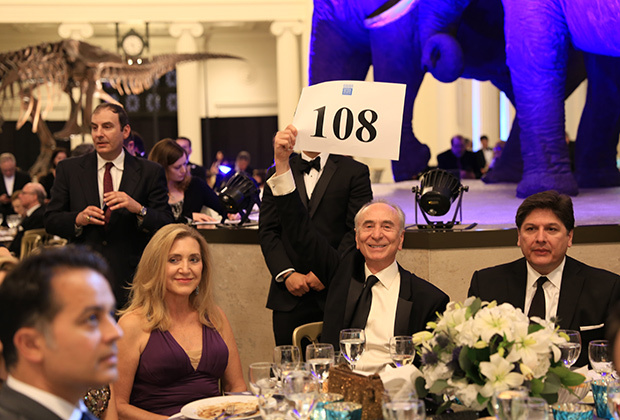 The museum is grateful for the tireless efforts of Gala Co-Chairs, John S. Koudounis, President and CEO of Mizuho Securities USA Inc., and Aristotle Halikias, Chairman of Republic Bank and President of InterContinental Real Estate & Development, making this year’s most successful Gala in the Museum’s history. 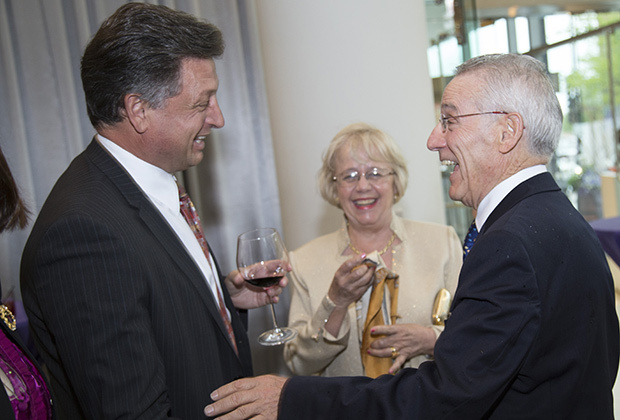 Gala Co-Chair Aristotle P. Halikias, Pennie Tsilas, and Loucas Tsilas, the new senior advisor to the NHM Board, former Greek Ambassador to the US and former Executive Director of the Alexander S. Onassis Public Benefit Foundation. 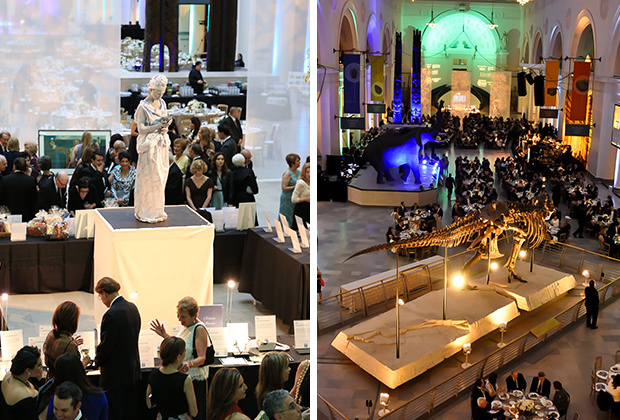 It was a magical night at The Field Museum, with close to 800 guests from New York, Los Angeles, Washington DC, Boston and other cities around the country and abroad, including Athens, Greece. Thanos Petrelis, one of Greece’s most popular singers, brought down the house with an epic performance that continued late into the night and brought together fans of all ages. NHM Executive Director Elizabeth Martin, Laura Calamos, and Katherine Quinn. 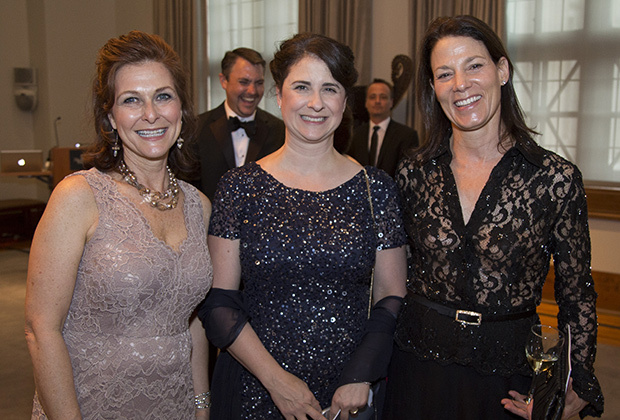 “The incredible success that was experienced at the National Hellenic Museum Gala was an extraordinary expression of the passion we as Hellenes have for our culture and our heritage and our National Hellenic Museum,” said Halikias. Ted Parros, Ethel Parthenis, Peter Parthenis, and Paul Karras during the live auction. 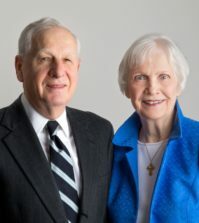 The proceeds will support the non-profit organization’s mission as the only national institution dedicated to collecting, preserving, sharing, and celebrating Greek history, culture, and the Greek American experience. With new exhibitions and programs, the museum is seeing a growth in attendance and is preparing for an even larger influx of visitors through its partnership with The Field Museum and the major Greek exhibit, which arrives this fall, according to NHM Executive Director Elizabeth Martin. 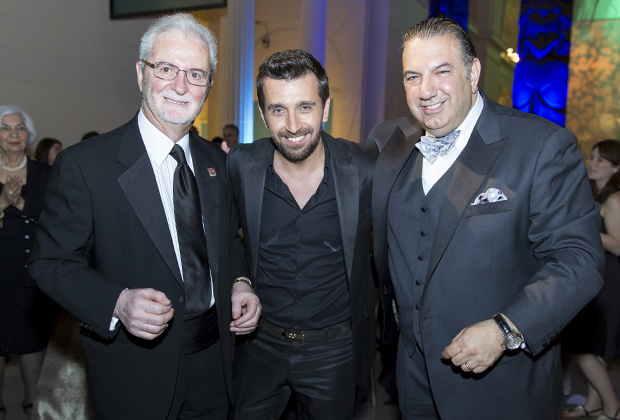 Guests enjoyed a three hour performance by popular Greek artist Thanos Petrelis. Guests mingled in the cocktail reception and silent auction before dinner. Located in Chicago’s Greektown, the sleek 40,000-square-foot National Hellenic Museum at 333. S. Halsted St. is both contemporary and timeless, connecting all generations—past, present and future—to the rich heritage of Greek history, culture, art and the Greek American experience. The National Hellenic Museum, previously known as the Hellenic Museum and Cultural Center, has been fulfilling this mission since 1983.